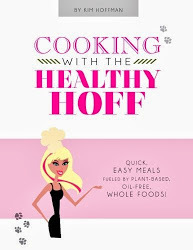 Hoff Thoughts: Truth be told, this was not my idea, I lifted it from Alton Brown - that guy really knows his food stuff. 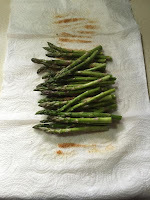 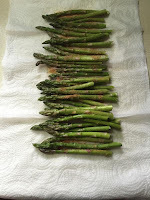 But it is by far my most preferred way to prepare Asparagus - it's quick, easy & tasty! 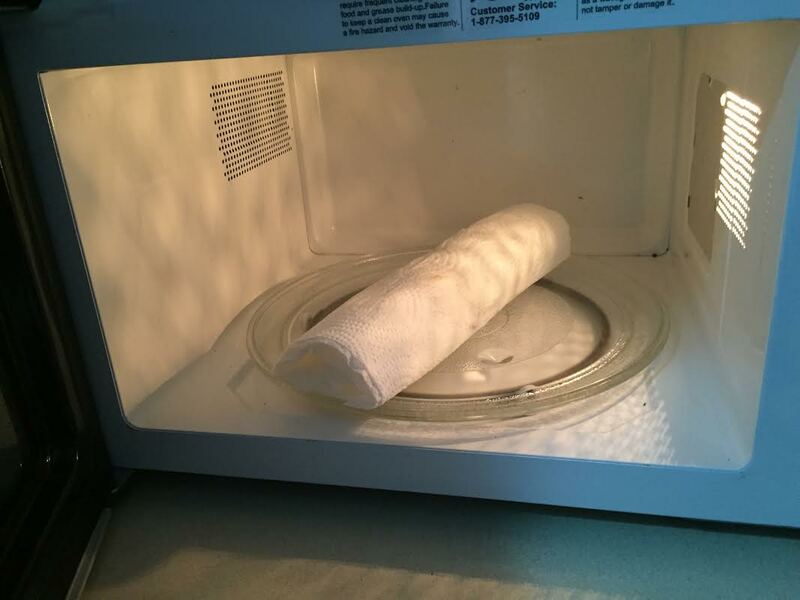 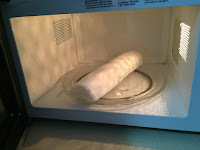 I like to use those select-a-size paper towels - 3 squares per layer seems to do the trick. 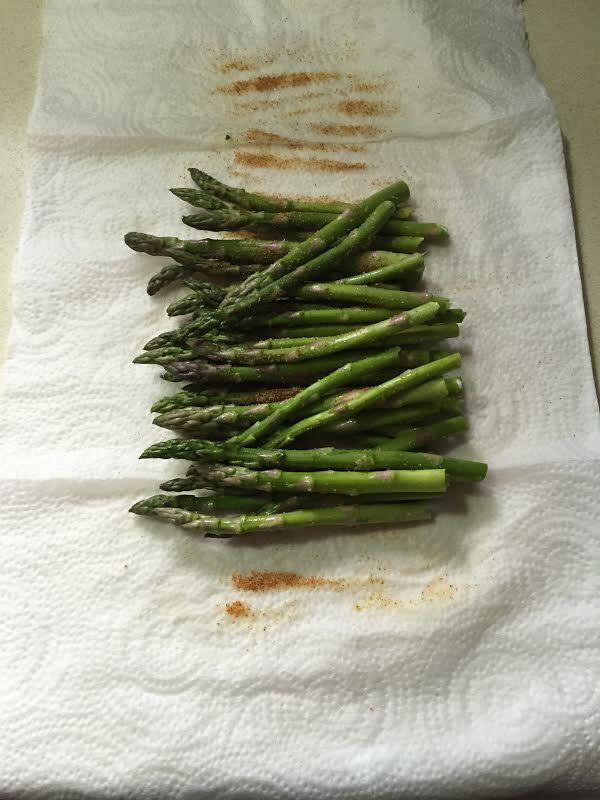 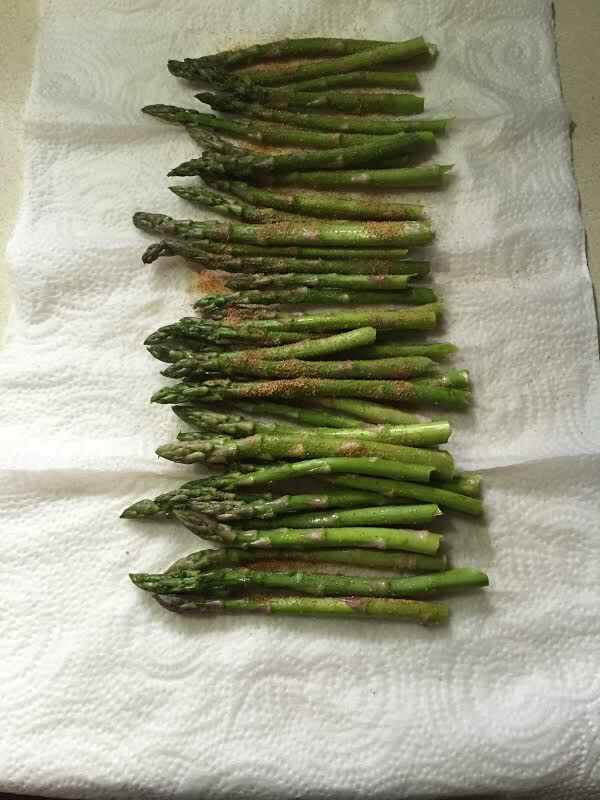 Basically you just want enough paper towels to wrap around your Asparagus bundle & enough moisture to steam.